Do your running tracks need the 'chariots of fire' treatment? 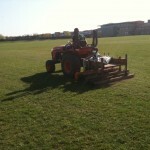 Pitches looking tired & in need of some TLC? Wildlife garden lacking in wildlife? Sensory garden dulling the senses? 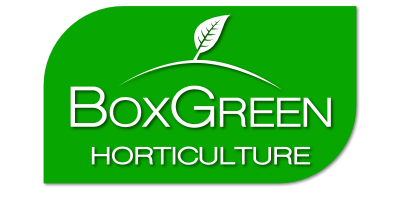 BoxGreen Horticulture will put the vroom back into your pitches, the swift back into running tracks & the buzz & hum into your gardens! BoxGreen Horticulture’s school grounds maintenance service covers every aspect of up keep and care in the varied school environments to produce safe sites that are well managed and looking at their best. 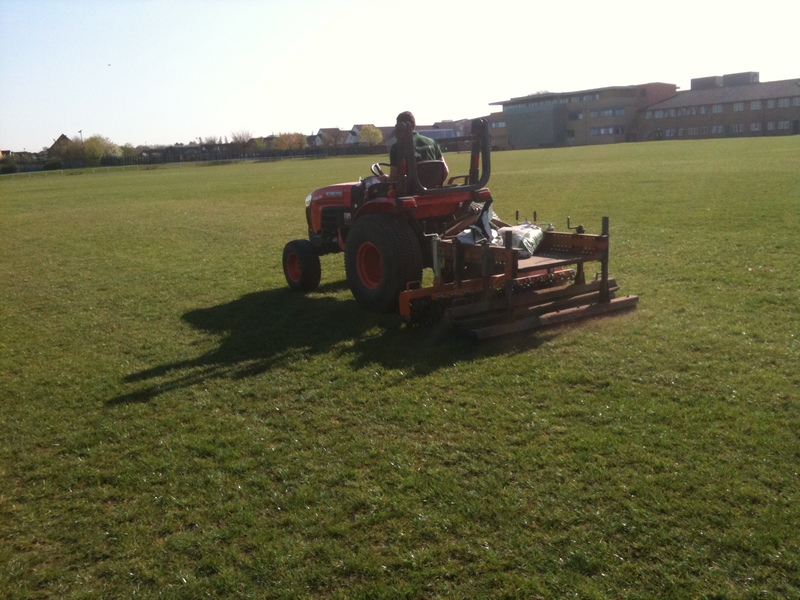 Our Sports Grounds Maintenance service covers every aspect of upkeep and care for all sports from football and rugby to cricket and athletics for all school levels, semi-professional sports grounds & local council run sports facilities. On meeting with a new client we give a full free consultation so we can develop a program that suits individual budgets and expectations to ensure our trained and experience gardeners get the best results possible in each an every case and to meet your specific requirements. Fredsland Farm, Pluckley, Kent - TN27 0SU.